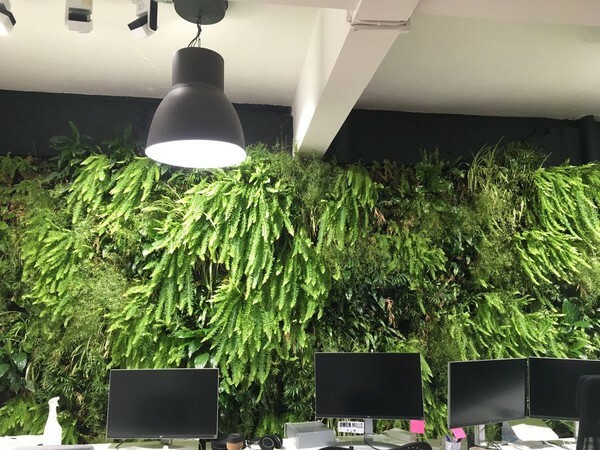 If you are looking for a Green Live Wall to decorate your office or home, look no further. 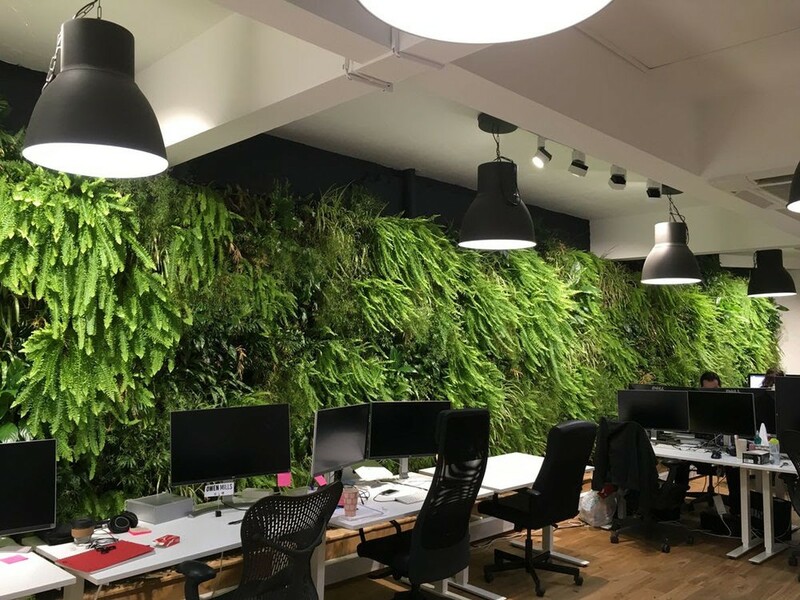 We are moving our office and unfortunately we can't take it with us so we looking for a new home for this beautiful Living Wall. 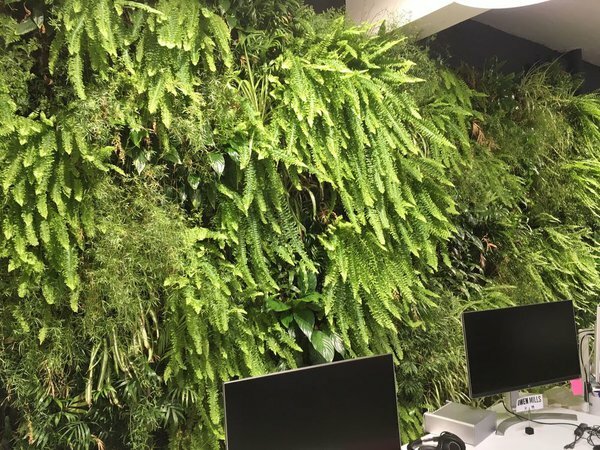 A Living Wall is also a fantastic way to provide inspirational greenery decor for your cafe, venue, event or exhibition. Price would be £8000 if you are collecting but if you require it to be delivered and installed it will be another £2000.